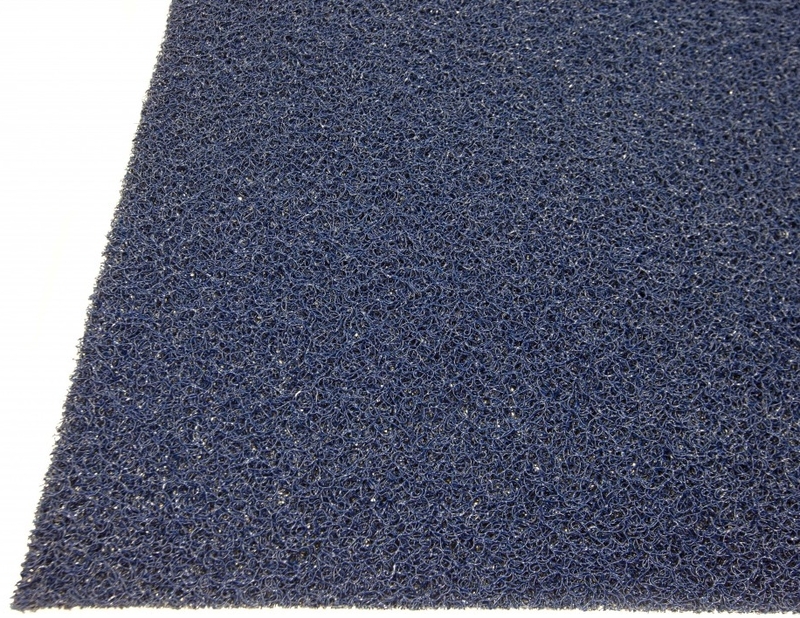 This anti-microbial, slip resistant mat creates a safe and comfortable surface to walk on, especially for bare foot traffic. Perfect for around pools, saunas and locker rooms. The light weight construction makes this an easy mat to move and maintain while enhancing traction and promoting multi-directional drainage.